Few Pakistani fast bowlers have been as wily and smart as Mohammad Asif, though fewer have been as prone to scandal and controversy off the field. Neither claim can easily be made given the rich competition. But such is the magic in the loose wrists of Asif. Pace is not his calling - he abhors such measurements - but he is unerringly accurate and cuts the ball either way with wicked regularity and glee. He is tall and lean so to these skills is added bounce and a natural ability to bowl long spells. An easy action and easier run-up mean that watching a long Asif spell, watching him out-think batsmen, is an experience in cricket not to be missed. On several occasions, in Kandy, in Karachi, at The Oval, in South Africa, and in Sydney, all of it has come together in spells not only of the very highest quality, but of crucial importance to Pakistan's cause. But if ever a young, small-town man was blinded by the bright lights of a big city and fame, it was Asif. Already, unforgivably, he has tested positive for steroids twice. Soon after the second offence, he was caught with a recreational drug in his wallet at Dubai airport and kept in detention for three weeks. The indiscretions have cost him time - he is unlikely to be the 400-Test-wicket man Barry Richards once predicted - and bits of his reputation and he is unlikely to travel to the UAE again. Most seriously he was implicated in 2010 in a spot-fixing scandal for allegedly bowling pre-planned, deliberate no-balls. Soon after he faced another lay-off from the game, being provisionally suspended by the ICC. 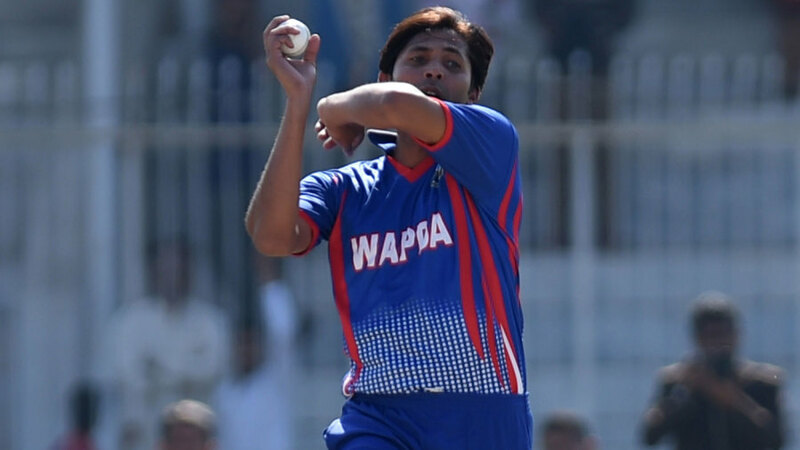 Find Mohammad Asif profile and stats of batting, bowling and fielding including latest updated news of Mohammad Asif, videos and images at Hamariweb.com. 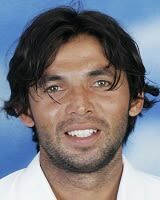 Also find detail Player profile and career statistics of Mohammad Asif of Pakistan. i think he is the best inn swing bowler pakistan ever produced and now plz give him a chance. Muhammad Asif was the king of the inn swing but due to the bane on his career our team could not make the most advantage about the performance. Asif was a good bowler but he was not good for his nation. asif i love you you are my Roll modal in the bowling . 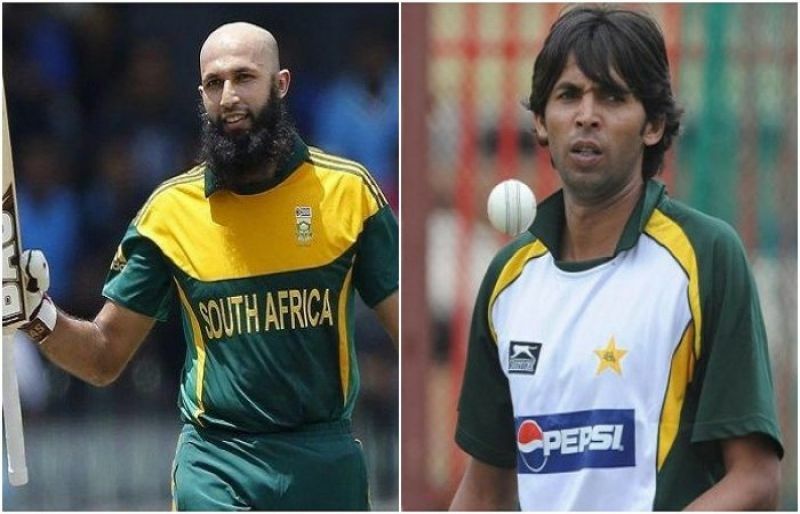 Mohammad Asif - Find Mohammad Asif of Pakistan Cricket Team complete player profile, number of matches, runs score, wickets & catches, Statistics, Records, Mohammad Asif Latest News, Mohammad Asif Videos, Mohammad Asif Photos, and other Mohammad Asif Cricket Team players.